@INETeconomics By a chance, the article saying #MMT "theorists ignore how their policies could hurt developing countries" places #Ukraine currency #hryvnia (notes of 20 hryvnia's) as its cover picture. 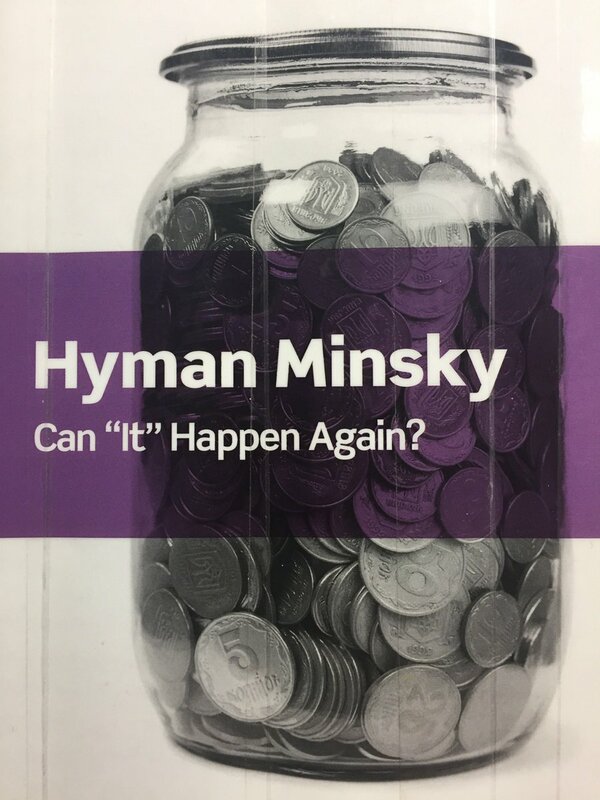 @INETeconomics Btw, another time when #MMT-related literature opted by a mere chance to associate itself with #Ukraine's currency was the book 'Can "It" Happen Again?' written by Hyman Minsky (2nd ed published in 2016). This time there is a jar of coins 5 kopecks each (5 #копійок). @INETeconomics I am #Ukrainian, having a 22-year experience in the Ukraine's financial sector (1995-2017) and working full-day jobs first as bank officer doing debts/credits and then as research economist. I worked in the banking sector as well as in the non-banking financial sector. Moldova is one of these "other projects"
2) Conspiracy theory? Not at all. It's a matter of record. Moldovan authorities have said they will permit both Pro-Russian and pro-Romanian protesters to rally simultaneously in the capital, Chisinau, on Saturday. Oh my. 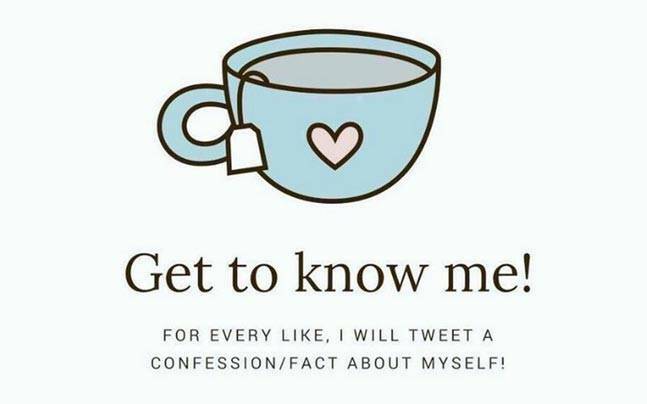 This will be a long thread.